BPTP Elite Premium is a high rise residential project which has been launched by leading BPTP Group. 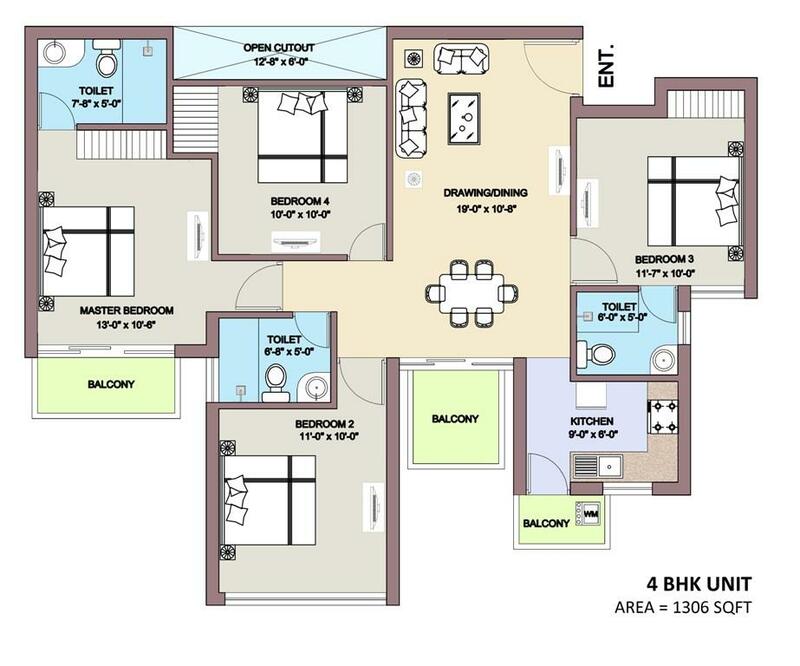 This is an affordable housing project that is located at sector-84 of Greater Faridabad. 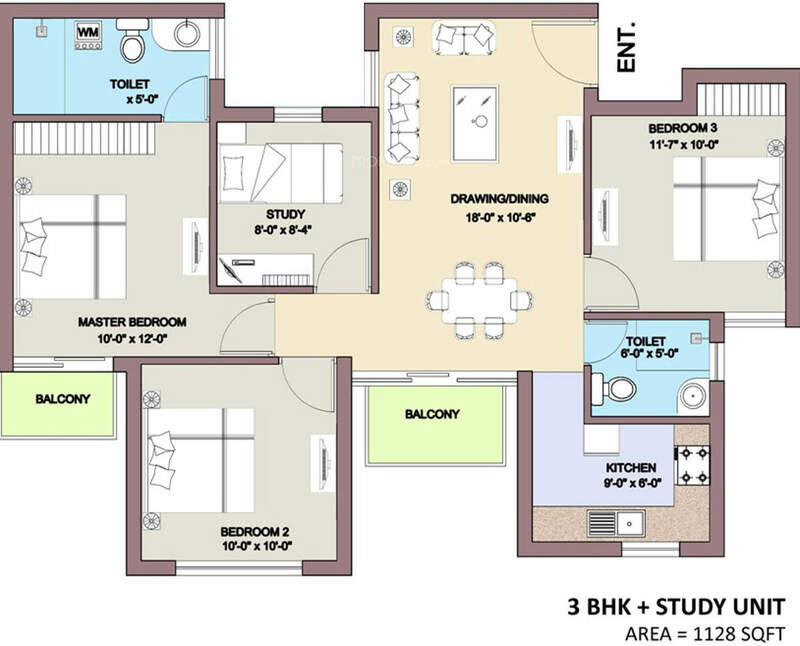 The project has been built-up in ground+9 floors residential complex that comes up with 3BHK, 3BHK along with study room and 4BHK apartments in the area range of 906, 1128 and 1306 sq. ft. area respectively. The possession of the project will be handed over by the year 2016. When it comes to location benefits, the project is connecting to 45 meter wide road and 75 meter wide sector road. Apart from all these benefits, you will find shopping malls are located in close proximity to the project’s location. 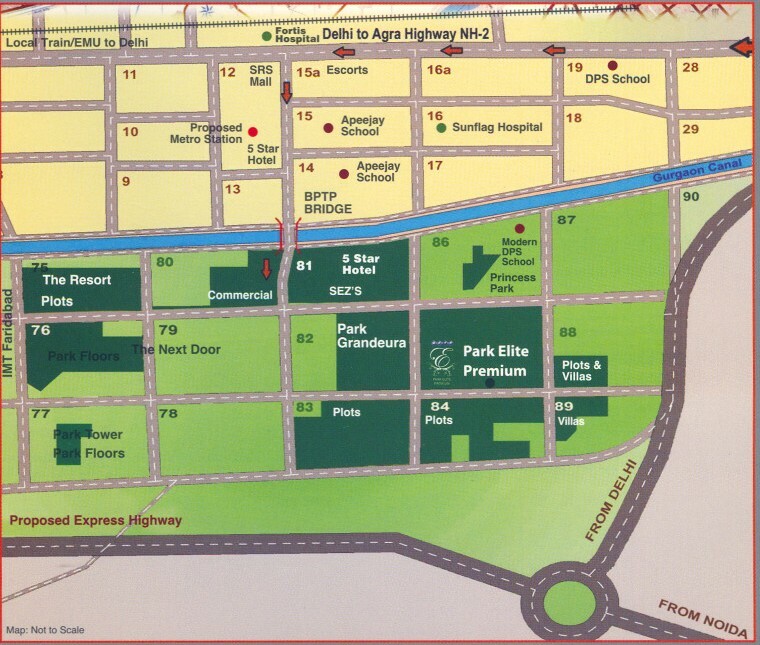 Taj expressway is located within close proximity to the project’s location. Apart from all such location benefits, you will find the project is placed on 30 meter wide sector road. 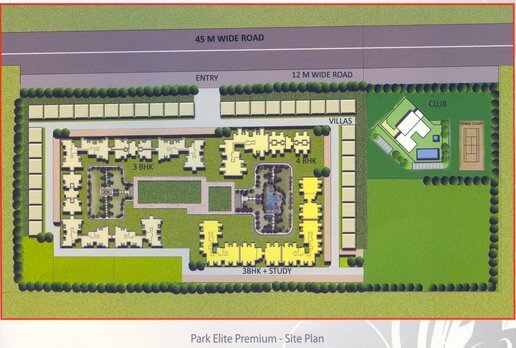 The project comes up with swimming pool, play area for kids, gym, gated community, jogging park, badminton court, tennis court, basketball court round the clock security, 100% power backup and 24 hours water supply etc. More, you will be blessed with various features and facilities that will enhance the beauty of your living. This is how, you will be blessed with so many ultra-modern facilities that will enhance the beauty of your living. Once you get all such benefits at one single place, you feel like luxury living and this project is available at quite affordable price segment. You will be having great benefits for long term once you invest in such an advantageous place. 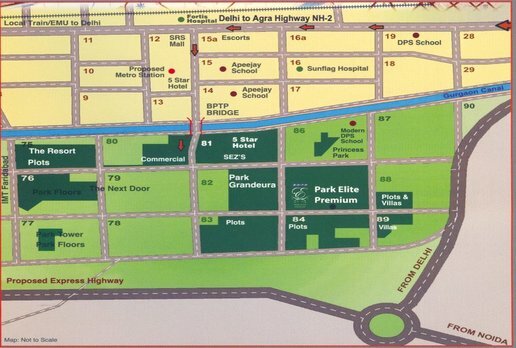 Greater Faridabad area has been developed as great residential place that is located at absolutely perfect location adjourned to South Delhi which is a premium location of Delhi. About a decade ago, some top notch developers have come up with huge residential place that contains sectors- 75 to 89. These sectors have been located in the neighbourhood of Delhi, Noida, Gurgaon and Ghaziabad. More, the place is adjourned to Badarpur metro station, fly over, smooth highways, stunning shopping malls, market hubs, reputed hospitals, medical centres, educational institutes and many more recreational centres etc. Apart from all such plus points of location, you will be blessed with many more enormous benefits that will help make your living more exciting and comfortable. Here, you will have wide range of residential and commercial group housing societies where various categories of apartments are available like high-rise, mid-rise and low-rise buildings. 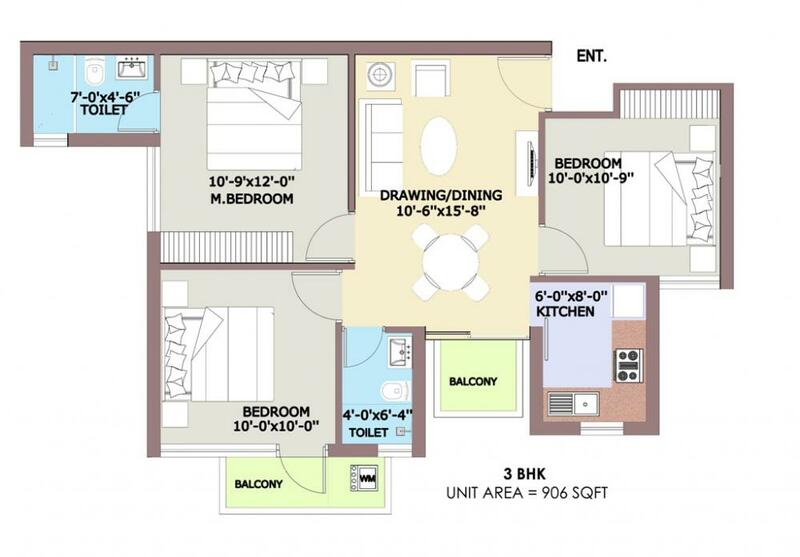 Super Area 906 sq.ft. 1128 sq.ft. 1306 sq.ft. Copyright © 2017 www.bptpelitepremium.in All rights reserved.